Call us at (773) 927-1885 today. For more information or to schedule an appointment with our Chicago chiropractor, call (773) 927-1885 today! 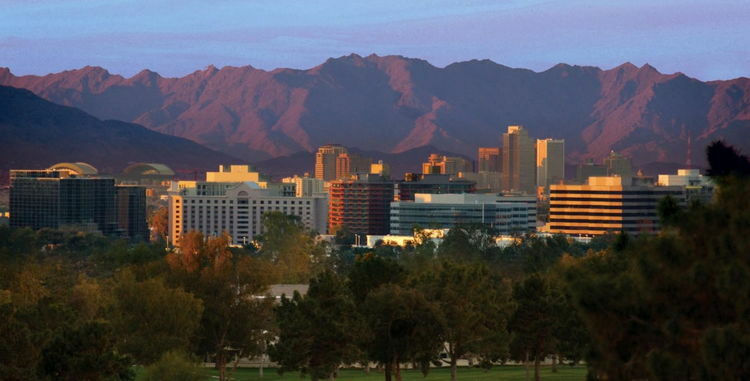 Dr. Ron Waxman and Dr. Phillip Reed are chiropractors serving Chicago, Phoenix and the surrounding area. Our chiropractors and the rest of the welcoming team at Back To Health Chiropractic are committed to providing chiropractic solutions to address your unique needs, whether you are experiencing back pain, neck pain, headaches, or even muscular tightness and tension. You may be searching for pain relief after an accident, experiencing an injury, or if you suffer from a specific condition like chronic back pain or a spinal condition. Even if you looking to improve your overall health, our chiropractor can help you attain your everyday wellness goals! Visit our testimonials page to find out what our patients are saying about our Chicago chiropractor and our chiropractic care plans. 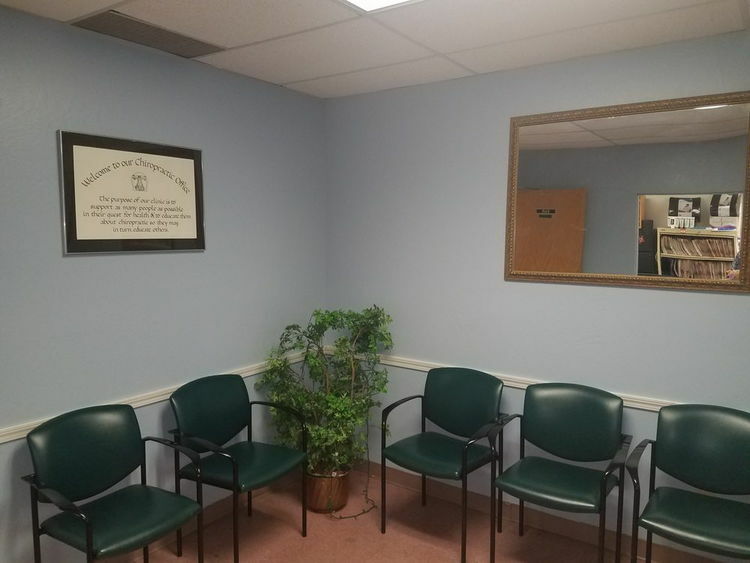 At your first visit to Back To Health Chiropractic,Our doctors will explain how chiropractic care works and give you a full evaluation to see if our chiropractic solutions are a good fit to address your needs. If there is a good fit, we can customize a plan of chiropractic care for your condition and health goals. 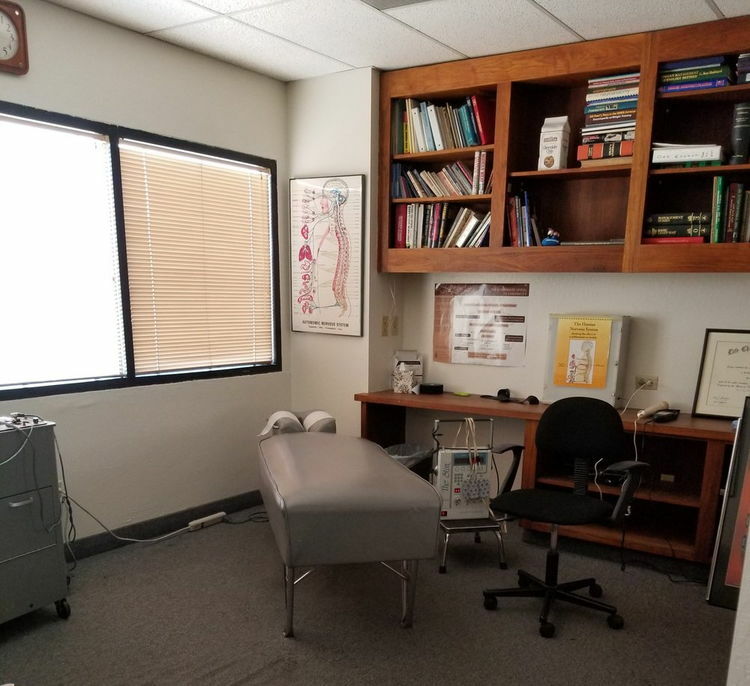 If you have not been to a chiropractor before and want to find out more, please email us or call (773) 927-1885 to receive the answers to your questions from our experienced team. We also welcome referrals, so we invite you to share our chiropractic and wellness information with your friends and loved ones. 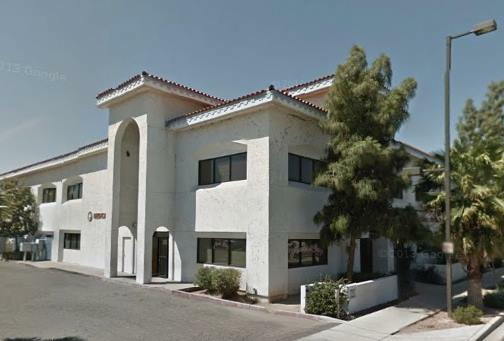 Dr. Waxman has been freeing people from pain since 1980 in his clinic in Phoenix, AZ. As a Chiropractor with experience, our professionals are committed to promoting the health and well being of his patients. "I was very impressed with the chiropractic care I received from Dr. Waxman. 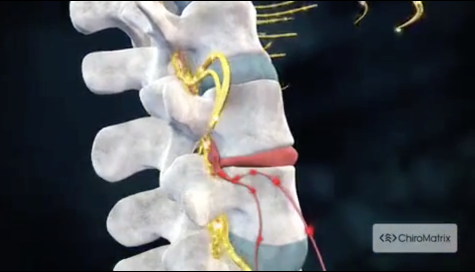 I had received chiropractic in the past for my neck pain, but not to this level of care. 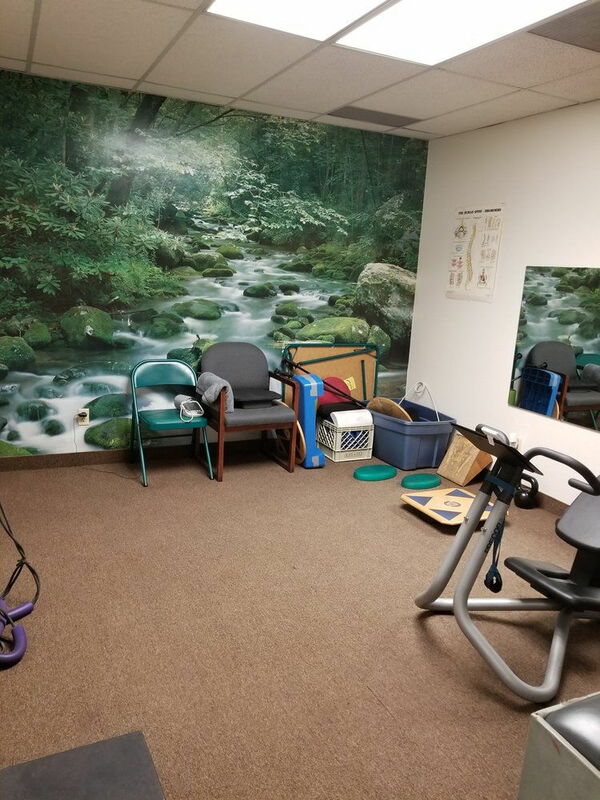 After only a few sessions, my symptoms began to disappear, especially my neck pain, and I know I would not have been able to perform to my everyday work functions without the treatment I received." "Dr. Waxman has allowed me to be headache free for quite some time now. I used to have daily nagging headaches that often would turn into a migraine leaving me unable to function. For the longest time, I thought I could just keep taking medication to have the pain subside."